Hillary is a certified placenta encapsulation specialist serving both hospital and home birthing families located in Virginia Beach, VA and its surrounding cities. 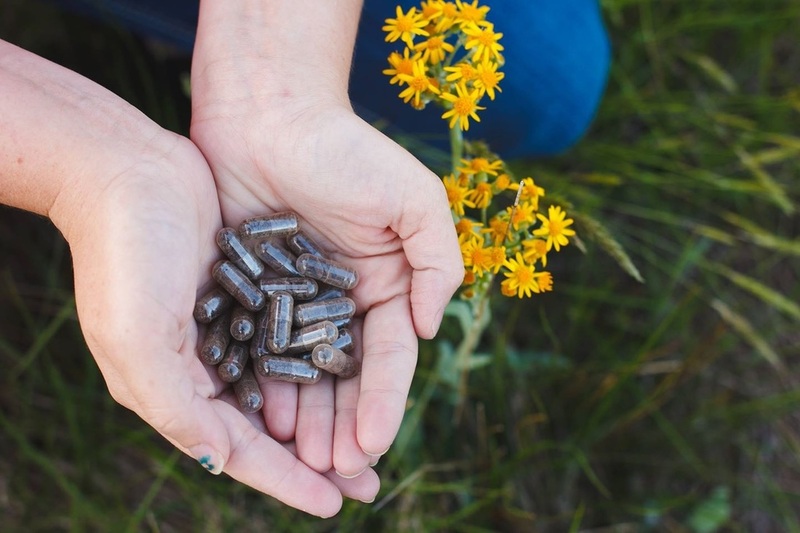 Your placenta encapsulation is done in the safety and comfort of your home to ensure optimal safety and transparency. If you have any questions about the process or the benefits of encapsulation please do not hesitate to reach out! I would love to chat with you!